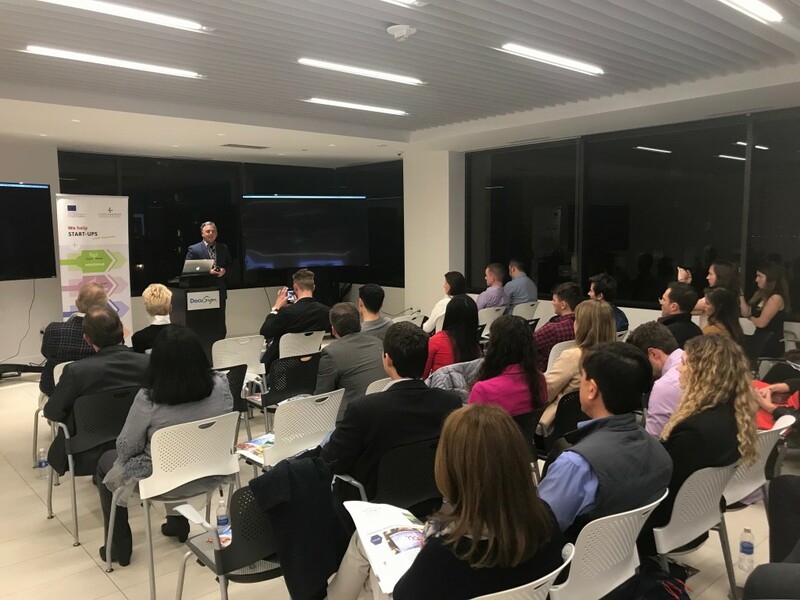 US Market Access Center and CzechInvest organized a launch party, where we welcomed our first startup cohort from the Czech Republic and officially began and celebrated the CzechAccelerator program. 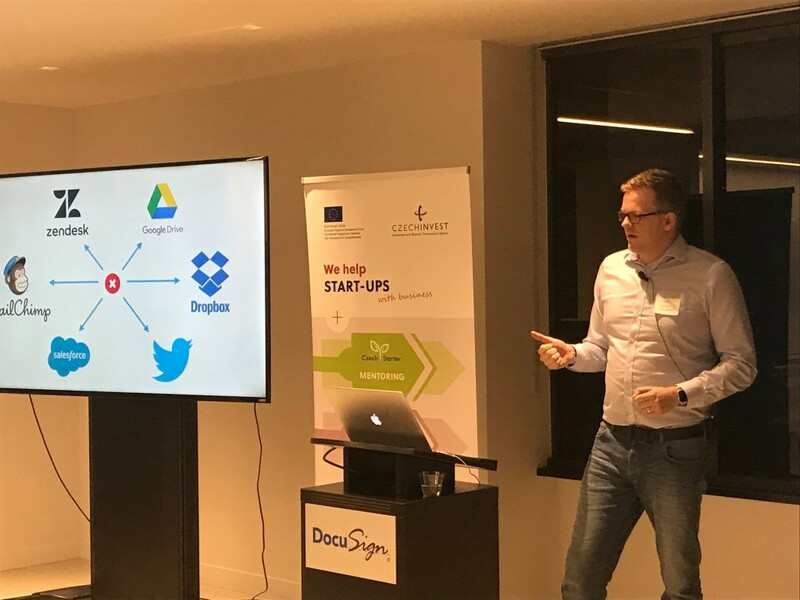 The launch of the CzechAccelerator 2.0, hosted in panoramic space in Docusign San Francisco, was organized by USMAC and CzechInvest for Czech startups and exclusive key members of the Silicon Valley community. The CzechAccelerator is a backbone program supported by Czech government, created to support tech companies working on global expansion. CzechAccelerator came back to Silicon Valley again to start up new companies in the model of other Czech tech successes stories like Avast, GoodData and Apiary. The opening of the event was led by Miroslav Tenkl (Director of West Coast Operations, CzechInvest), and Alfredo Coppola (Co-CEO, USMAC). Followed by that, Mark Chandler (Director of International Affairs at City of San Francisco) welcomed all guests and startups. The first batch of the CzechAccelerator program comprises of two startups, Nanits Universe and Integromat. 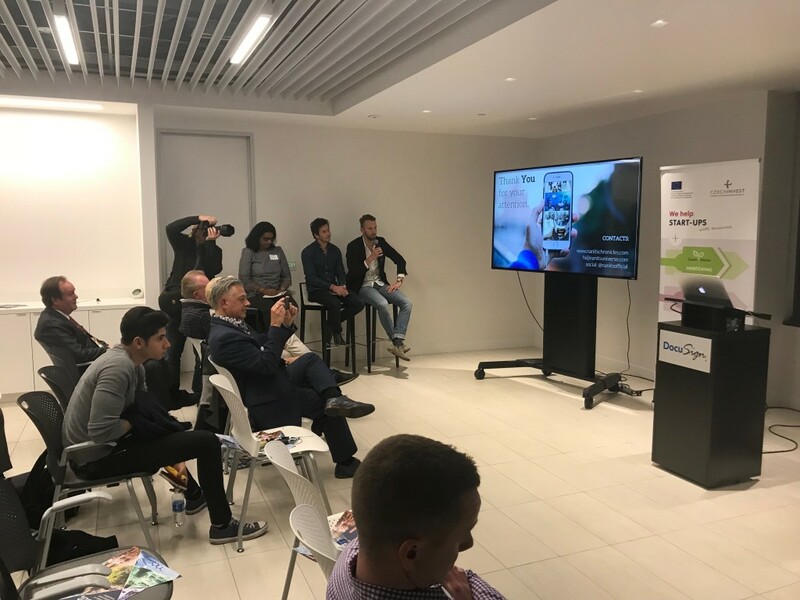 The founders of these startups presented their pitch decks in front of a panel of three judges; Miroslav Tenkl (CzechInvest), David Semerad (STRV), and Geeta Kadambi (Riddhi IP, LLC). After each presentation, the judges asked the founders questions about the business model, sales strategy, and the goals of their Silicon Valley mission. Overall, we brought together Czech startups, CzechInvest, USMAC, and other representatives of Silicon Valley community. We are excited to work with the Czechs again! Previous Previous post: USMAC, Aster & Align Commerce present the latest innovations from Italy!